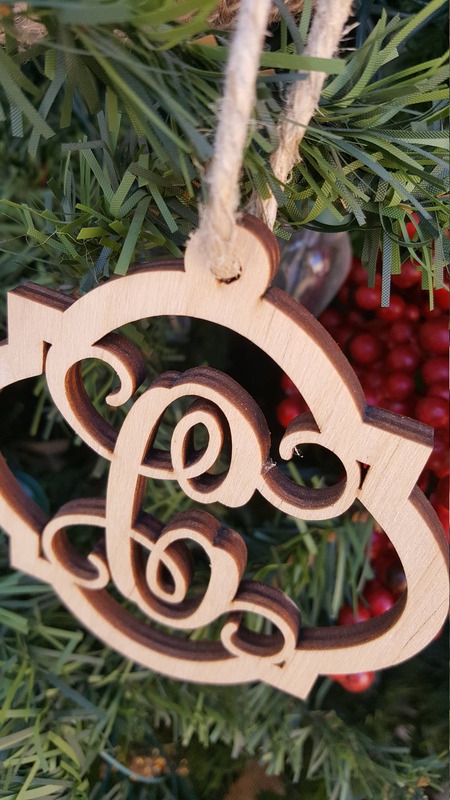 These beautiful wooden ornaments are laser-cut from 1/4" thick wood. The wooden portion of the ornament measures approximately 4" tall and is hung from a jute cord so it arrives ready to hang and enjoy. The ornaments are make from unpainted wood and meant for indoor use only.